Yield: A whole lotta Kahlua. I got 16 cups (128 oz). You? 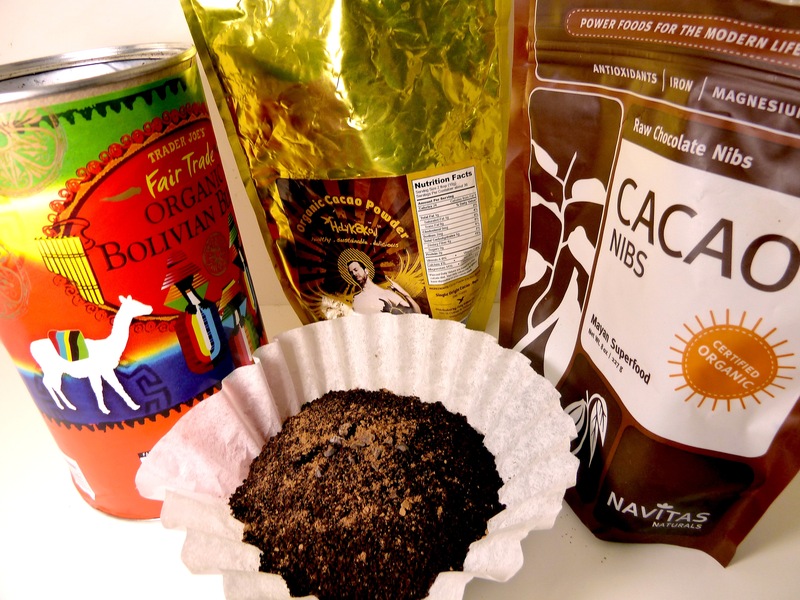 Brew one cup of water per ounce of coffee using your preferred brewing method. Place coffee in a large pot and add the sugar. 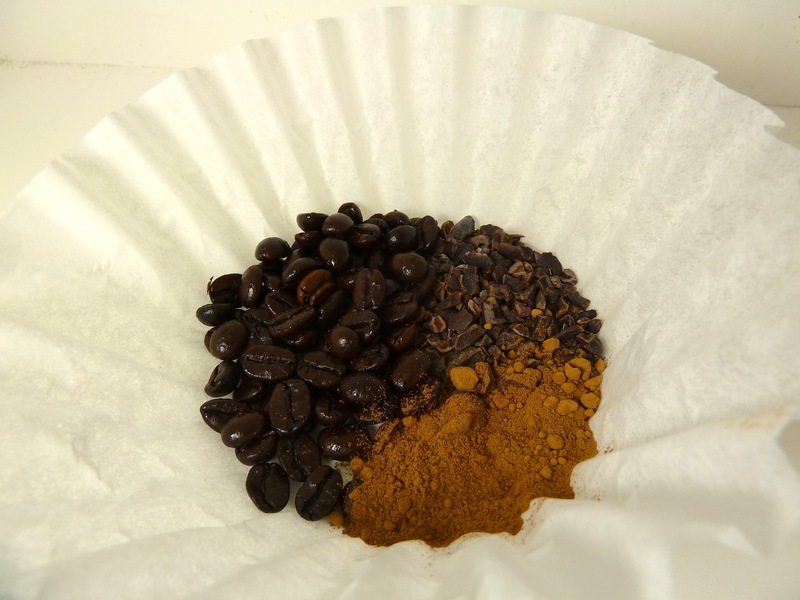 Bring coffee and brown sugar to a light boil until all sugar is fully dissolved. Turn off heat and allow to cool completely. Add Everclear and extracts. I recommend letting it sit for a couple of days before drinking to let the flavors meld and the strong alcohol taste to mellow out though I dare you to not want to drink it all immediately. 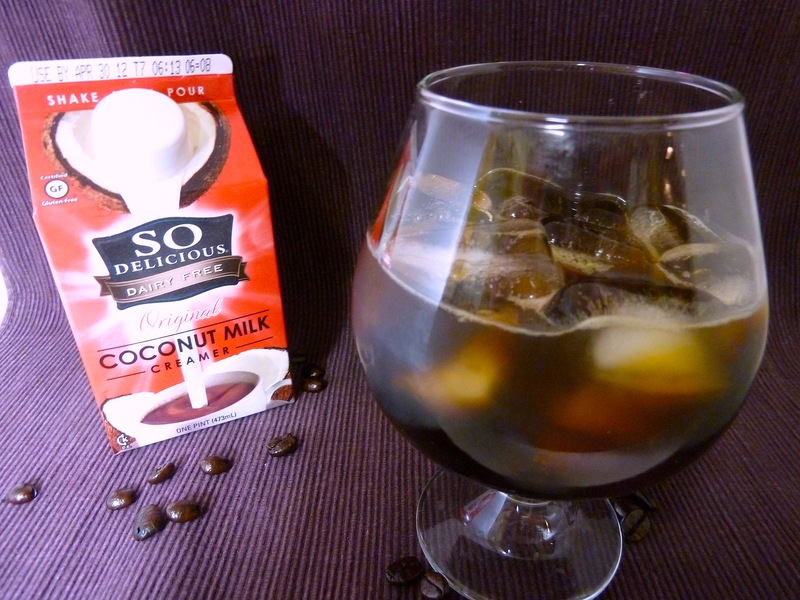 Serve over ice by itself, with vodka, add coconut creamer, or splash it in hot chocolate. Enjoy responsibly. I’ve made this with chocolate coffee beans, chocolate macadamia coffee beans and regular coffee beans with cacao nibs and cocoa powder, all versions turned out great. The original recipe called for 2lbs of brown sugar, if you prefer it sweeter, add another 1/2lb of brown sugar to this recipe. The hazelnut extract is a personal preference, it can easily be made with just vanilla extract, simply substitute the hazelnut extract amount with vanilla. 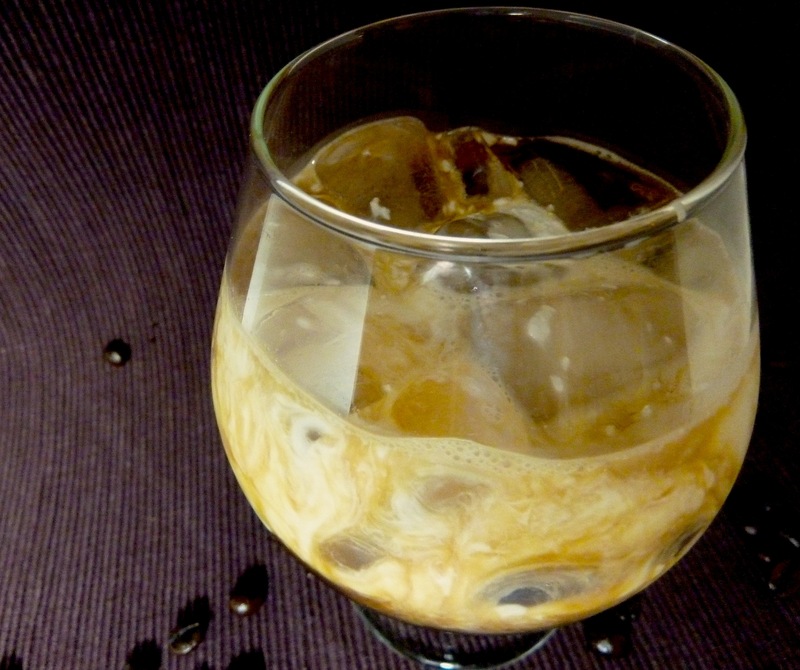 Any non-dairy milk can be used instead of coconut creamer in a White Russian though I find the body and creaminess of the creamer makes for a perfect cocktail. Hot chocolate with hazelnut vodka and homemade kahlua is my favorite drink to sip on in the winter, especially while sitting by a fire. A special thank you to the lovely Janessa, The Epicurious Vegan, for allowing me to use her photographs and for graciously being my test subject on multiple occasions. Once again, enjoy responsibly. Kahlua is no longer vegan-friendly?! Oh no! Thank you for letting me know and thank you for the comment. I hope you enjoy the recipe! Wow, thank you very much for posting this! It is gonna help when I buy Coconut Milk at the store! Very Rad!